A.B. 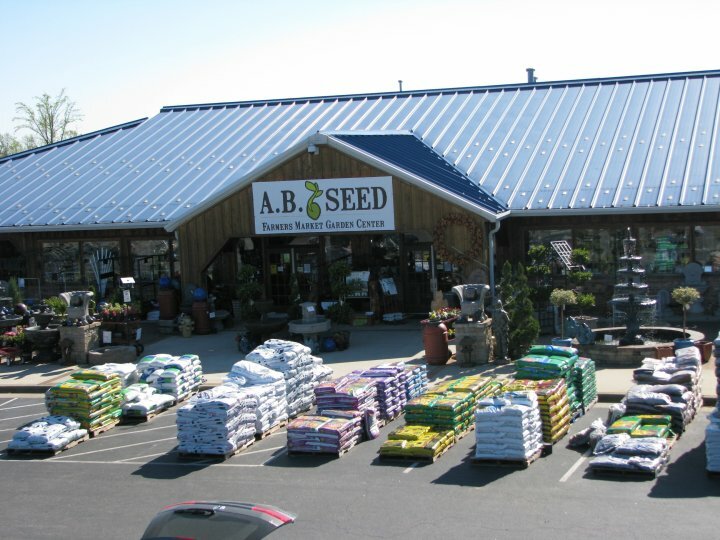 Seed is located in the back of the Piedmont Triad Farmers Market. Merge onto I-40 W/US-421 N via EXIT 81B toward US-421 N/WINSTON-SALEM. Take the SANDY RIDGE RD exit, EXIT 208. Turn LEFT onto SANDY RIDGE RD. Enter the Piedmont Triad Farmers Market, and follow the road all the way down to A.B. Seed. Turn right onto SANDY RIDGE RD. Enter the Piedmont Triad Farmers Market (on your left), and follow the road all the way down to A.B. Seed.